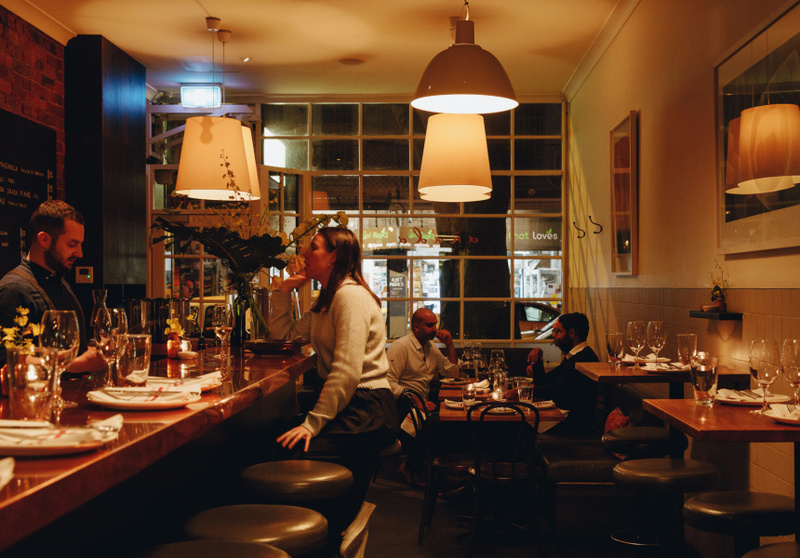 Gertrude Street’s Añada is all about its regulars. 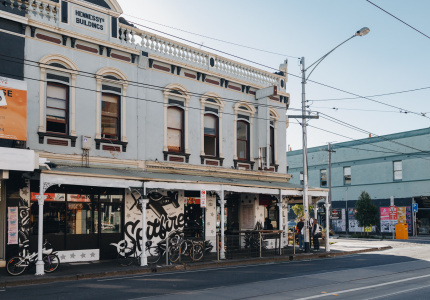 The Fitzroy eatery turned 10 in 2018, and remains a local staple while others have come and gone from the busy inner-north strip. 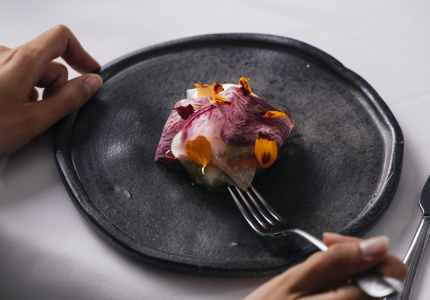 Part of Añada’s staying power is that its simple, southern Spanish-style menu has evolved at the hands of multiple head chefs since owner Jesse Gerner (Bomba, Park Street) was running the kitchen. These days sous chef turned head chef Maria Kabal is putting her own stamp on the menu, leading a small team of three women. Kabal, who grew up in Estonia, has been with Añada for half its life and has stayed true to the restaurant’s roots, as well as drawing on her own. She balances the “peasant” influence of Europe with more modern techniques. 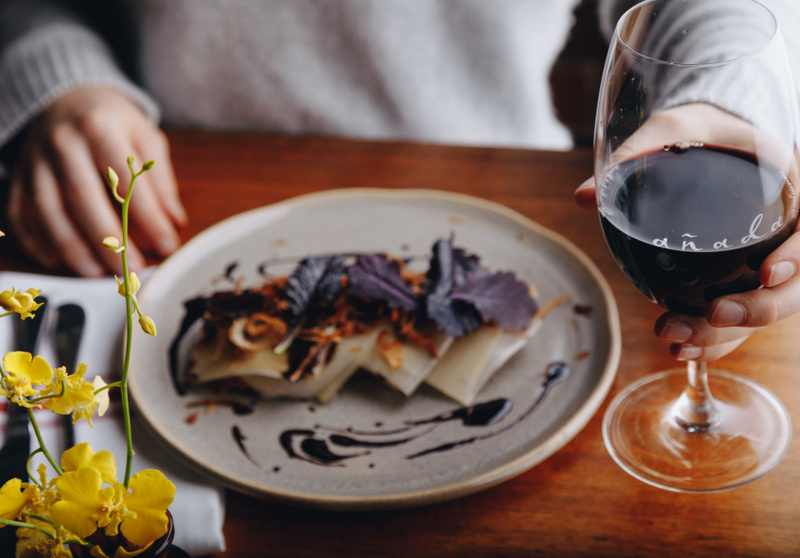 The tasting menu lets you sample a bit of everything – from tapas, raciones and squid-ink paella to desserts and cheeses. There’s a mushroom and manchego croqueta; rabbit and tarragon canelón (cannelloni) with mustard greens and amontillado (a type of sherry) jus; smoked duck-heart torrija (a Spanish version of French toast) with guanciale (cured pork) and fig glaze; and arroz con leche de coco – a coconut rice pudding served with bitter chocolate and coconut sorbet. 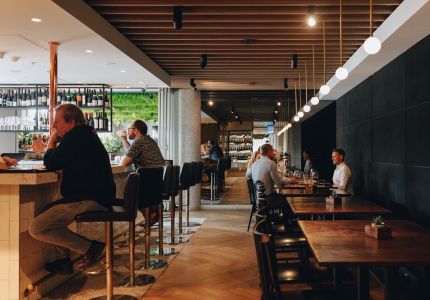 While some things have changed, Añada’s local-first approach – with regard to diners and producers – remains. The homemade culture used for the restaurant’s signature paella-pan bread, for example, is now 11 years old. And Gerner says he recently reconnected with many of the independent farmers he used back in the early days. 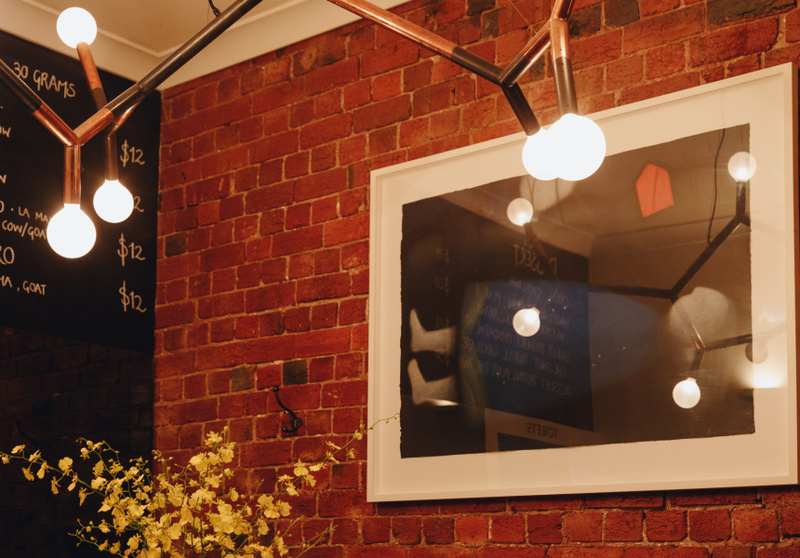 “I've just bought 20 rabbits from a guy we call Peter Rabbit, who’s a shooter from Bendigo,” he says. Honey comes from Añada’s own rooftop beehives, made in collaboration with Melbourne City Rooftop Honey. 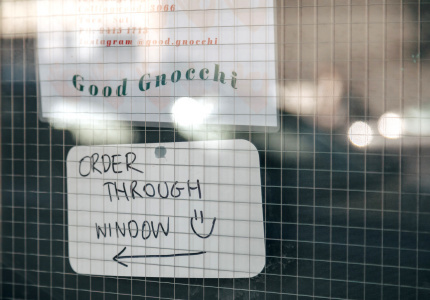 Plenty of the restaurant’s loyal customers have stuck around over the years too; some come in weekly or fortnightly for a meal, perch at the bar to chat to the floor staff, or pop past the kitchen to say hello.